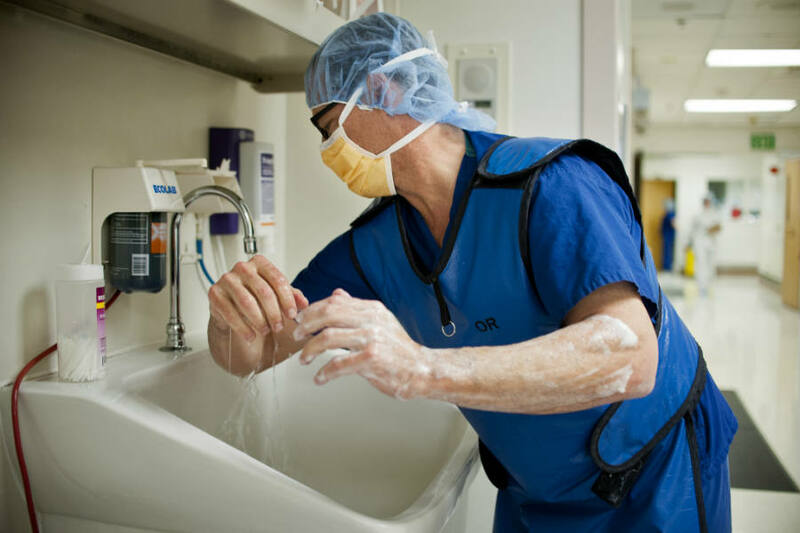 "What is doctors' compliance rate for hand hygiene procedures?" According to a new study, when they know they are being watched it is 57 percent. When they don’t know they are being watched, it is 22 percent. What I find shocking is not the difference, which fits readily into the economic way of thinking. It is that direct observation of doctors still does not get the rate above 57 percent.